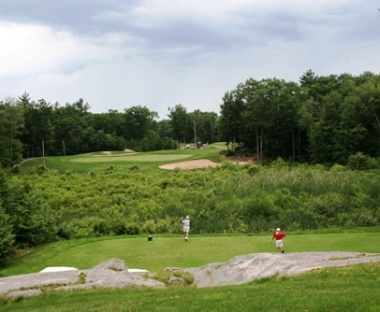 Campbell's Scottish Highlands Golf Course, is a Semi-Private, 18 hole golf course located in Salem, New Hampshire. 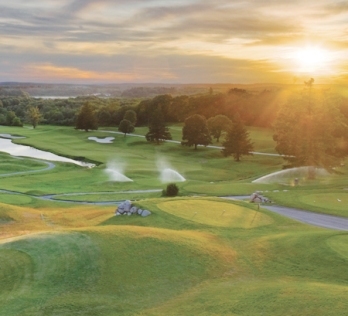 The course was designed by George F. Sargent, Jr. and opened in 1993. 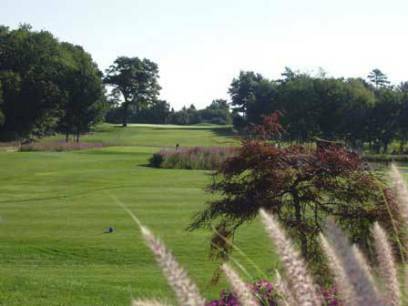 Originally a family farm, that course is owned and managed by the family members. 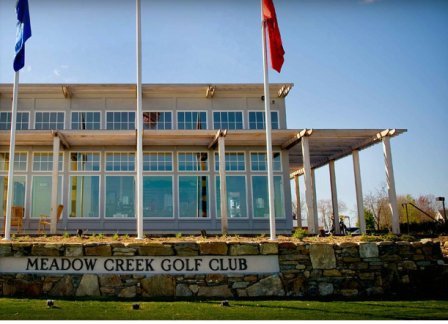 The course is very scenic and beautiful with rolling hills that slowly decline into a meadow land. 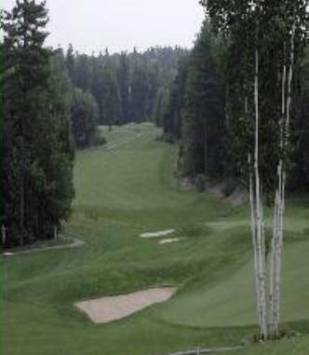 It is a Scottish links-style course with wide and open fairways. 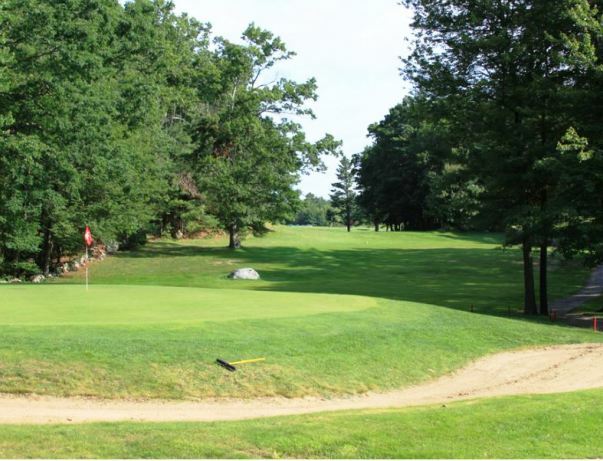 The greens are large and undulating with large aprons in front. Water hazards come into play several times.